I have a new client coming in to my office tomorrow for counseling in Tehachapi. She called for an appointment because she was concerned that she “was addicted to eating,” and this concerned her. 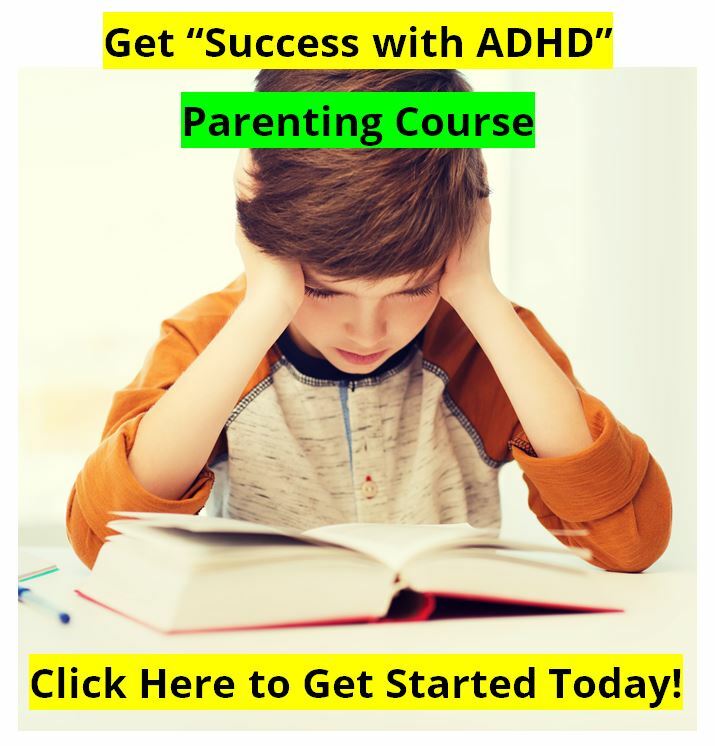 I had met her in the community before, and in that brief conversation she had mentioned that she knew I did a lot of counseling with those with ADHD, and that she had always wondered if ADHD was a part of her life. So I bring her up only because of this news release from earlier this week that the FDA has approved a medication commonly used for ADHD for the treatment of binge eating disorders. The Department of Health and Human Services estimates that about 2 percent of adults in the U.S., or about 5 million people, have some kind of a binge eating problem or disorder. Typically treatment involves counseling, and I have also seen some good outcomes from small doses of anitdepressants added to the treatment. But now the FDA has approved Vyvanse for the treatment of a binge eating disorder. Vyvanse (Lisdexamfetamine)is a stimulant medication for the treatment of ADHD. VYVANSE is a prodrug that is therapeutically inactive until metabolized in the body. In clinical studies designed to measure duration of effect, VYVANSE provided significant efficacy compared to placebo for a full treatment day, up through and including 6:00 pm. Furthermore, when VYVANSE was administered orally and intravenously in two clinical human drug abuse studies, VYVANSE produced subjective responses on a scale of “Drug Liking Effects” (DLE) that were less than d-amphetamine at equivalent doses. DLE is used in clinical abuse studies to measure relative preference among known substance abusers. Douglas Cowan, Psy.D., M.S. 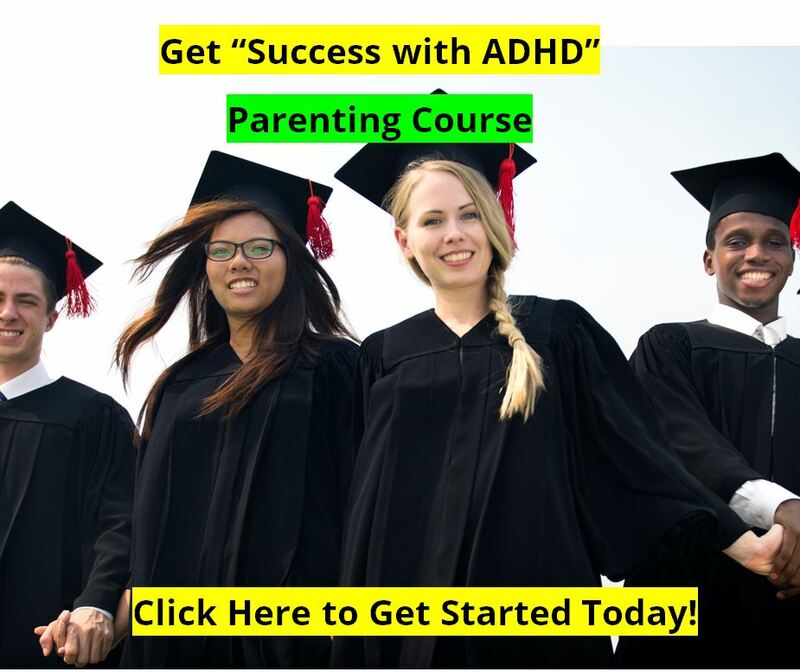 is a licensed Marriage and Family Therapist in Tehachapi, CA who has been a skillful counselor to children, teens, and adults helping them to overcome ADHD, find relief for depression or anxiety, and solve other problems in life since 1989. 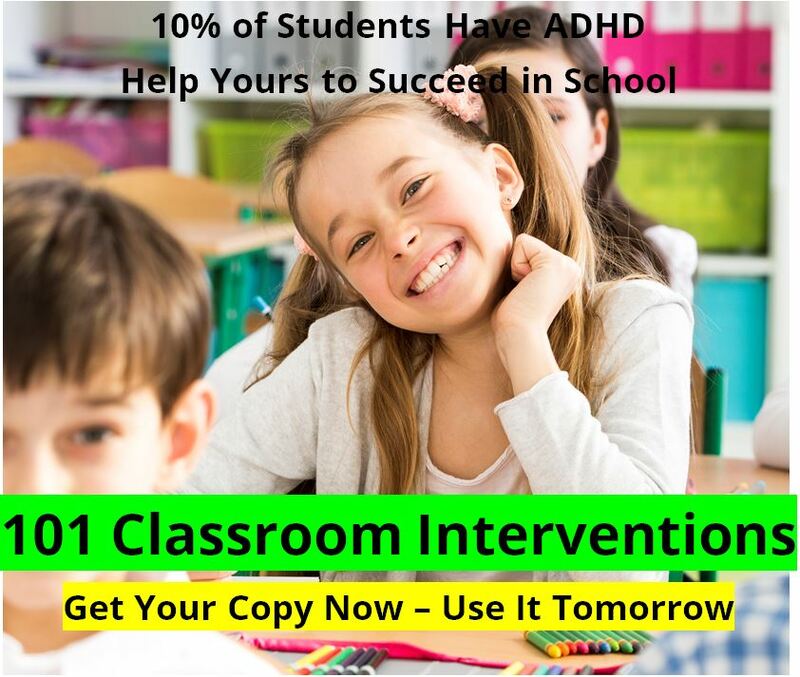 He served on the medical advisory board to the company that makes Attend and Extress from 1997 through 2011, and he is the Editor of the ADHD Information Library online resource. His weekly ADHD Newsletter goes out to 9,500 families. Visit his website at http://DouglasCowan.me for more information on achieving greater health, personal growth, Christ-centered spirituality, stress management, parenting skills, ADHD, working out the stresses of being a care-giver to elderly parents and also being a parent to teenagers, or finding greater meaning in retirement years, Dr. Cowan can be a valuable resource to you.